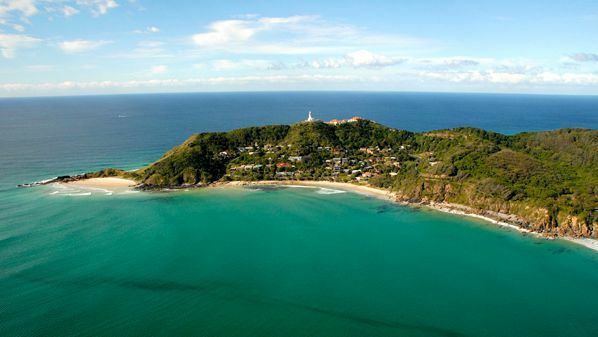 Byron Bay is Australia's most easterly point, 153° 39´ east, located on the north coast of New South Wales. With its numerous beaches where the ocean meets with pristine coastal rainforests, with its unspoilt hinterland and its relaxed lifestyle, Byron Bay is a popular tourist destination. Byron Shire is truly a shire for all seasons nestled on the north coast of New South Wales approximately 2 hours drive south of Brisbane and a 40 minute drive south of the Gold Coast. Byron Bay offers a year round tropical paradise of beaches and rainforests with the average temperature in summer of 27 degrees and 22 degrees in winter. Both locals and visitors are able to enjoy plenty of outdoor activities including the many festivals throughout the year. 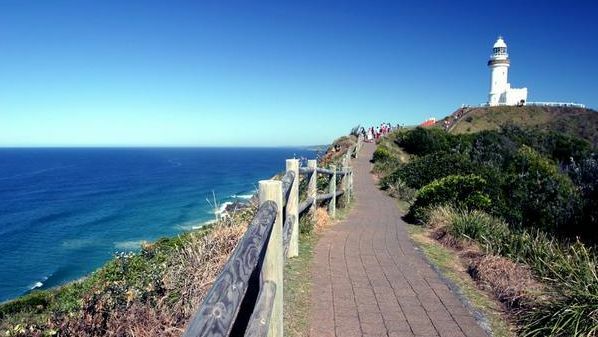 When visiting this region all roads lead to the township of Byron Bay which is dominated by the Cape Byron Lighthouse. By night the lighthouse is Australia's most powerful beacon by day the backdrop for hang gliders which soar in the thermals off the Cape. 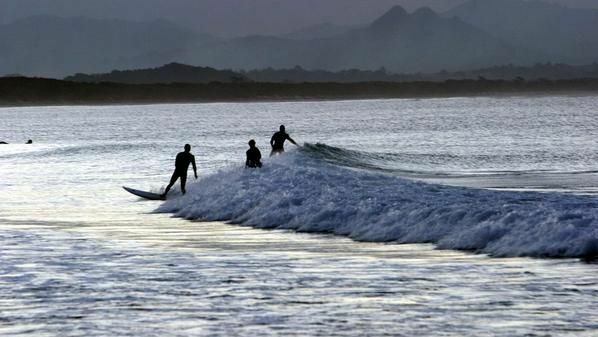 Those who prefer more down to earth explorations can meander along the world famous Cape Byron Walking track and watch dolphins play in the waves below or watchthe surfers in the waves at Wategos Beach. The Humpback Whales. 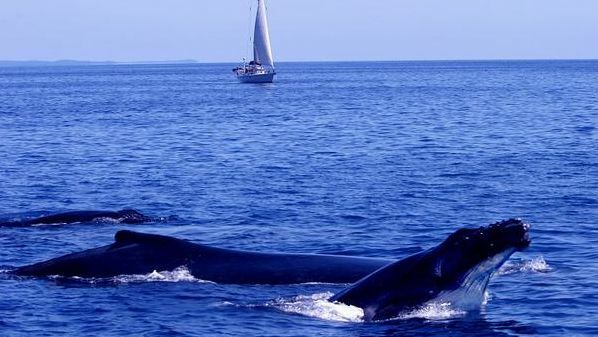 the giants of the deep, can be seen breaching and playing off the waters off the Cape as they migrate north in July/August and return in September/October. 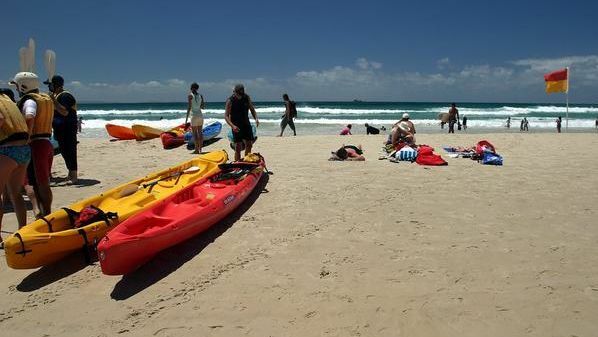 Byron Bay Activities such as rainforest tours, bush walking, hang gliding, tandem sky diving, ultra light flights, Harley tours, cycling, canoeing, surfing, scuba diving, snorkeling, horse riding, deep sea fishing, vintage car tours and Australia's only flying trapeze school cater for all walks of life. There is also retail therapy with the many boutique shops. And when the sun finally disappears behind the hills you can dine at one of the areas many superb, award winning restaurants, enjoy a local band or theatrical production or stroll along a serene moonlit beach looking forward to your next day in paradise. Byron Shire has a population of close to 30,000, while the town of Byron Bay has a population of about 9,000 with all types of services available. Byron Bay is located just off the Pacific Highway, 800kms north of Sydney, 175kms south of Brisbane. Airports are located in Ballina (30mins south) or Coolangatta (60mins north) and busses and trains arrive regularly. 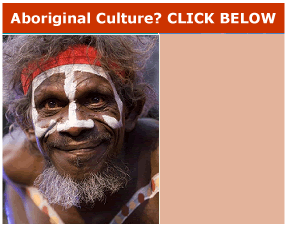 Byron Bay Accommodation in Byron Shire caters for all walks of life. Camp in tent sites and cabin accommodation where the morning is greeted with the sun drenched waves crashing onto the beach, enjoy Resort style accommodation set in lush tropical gardens or if being pampered is your fantasy why not try many of the Bay's and surrounding areas great Bed and Breakfast or Guest Houses. Backpackers are also a way of life, with many hostels catering for many thousand visitors each year making Byron Bay Australia's third most popular destination.